“It is with a great feeling of happiness that I join Paris Saint-Germain,” Buffon said. Paris Saint-Germain announced Friday the signing of legendary Italian goalkeeper Gianluigi Buffon on a one-year contract with an option for a second season. Buffon, 40, joins the Ligue 1 champions — only the third club of his magnificent career — after 17 years with Serie A champions Juventus, reports EFE news agency. “It is with a great feeling of happiness that I join Paris Saint-Germain,” he said in comments cited on the club’s web site. “For the first time in my career, I am leaving my country and only a project this ambitious could have encouraged me to make such a decision. I want to thank the club and the president for their confidence,” Buffon said. 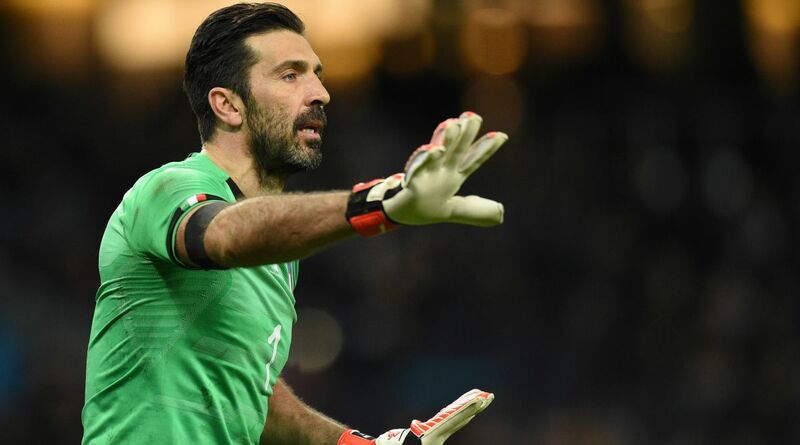 With a trophy for each of his 23 seasons as a professional, Buffon has won the Serie A nine times, but is still pursuing his first Champions League title, despite having reached the final three times. PSG chairman Nasser al-Khelaifi lauded the club’s latest acquisition. “At 40 years old, his passion for football is intact and Gianluigi has found the ideal environment in our project to set himself extremely high objectives transmitting his experience, not only to the other goalkeepers at the club, but to all of our players,” the team boss said. Buffon was named IFFHS World’s Best Goalkeeper in 2003, 2004, 2006, 2007, 2017 and came second in the voting for the 2006 Ballon d’Or.